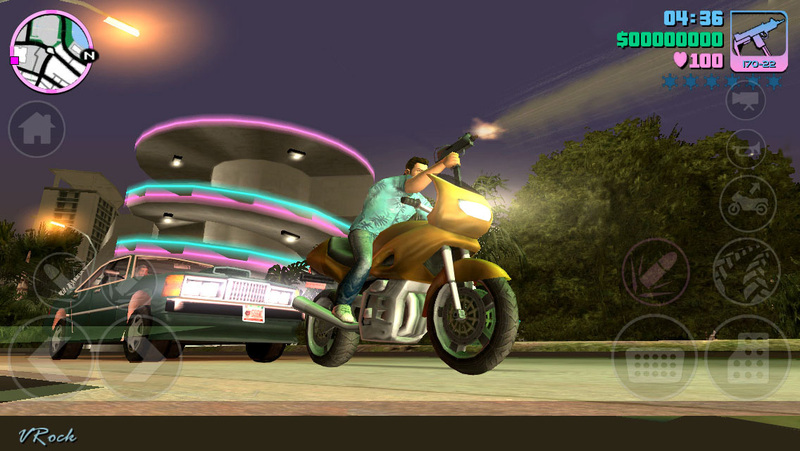 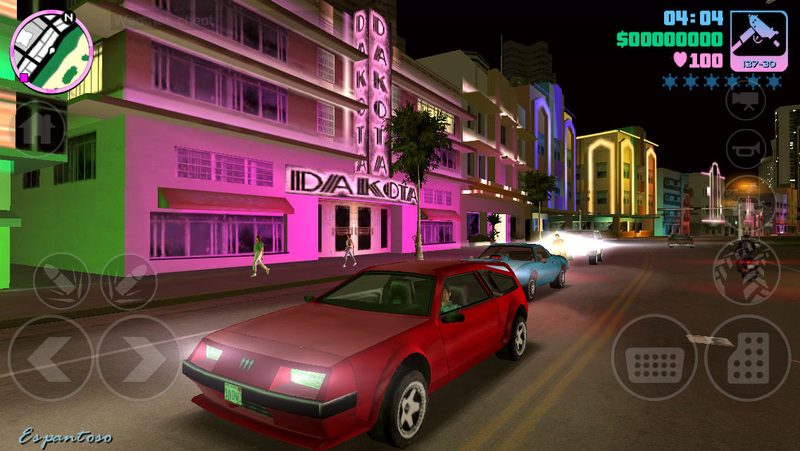 Rockstar Games presents this 10th Anniversary Edition of Grand Theft Auto: Vice City. 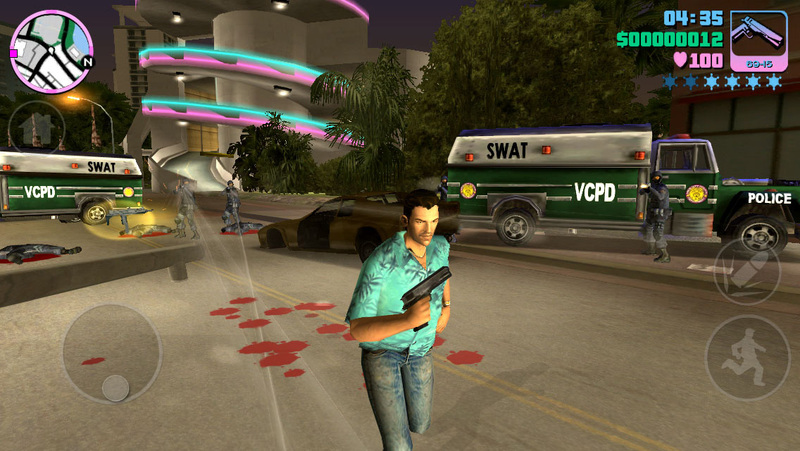 The 10th Anniversary Edition is an enhaced version of the award-winning original game, optimized for mobile and tablet devices with several new mobile-specific features including an intuitive, fully scable and customizable user interface, new camera controls, upgraded textures, greater resolutions and increased draw distance. 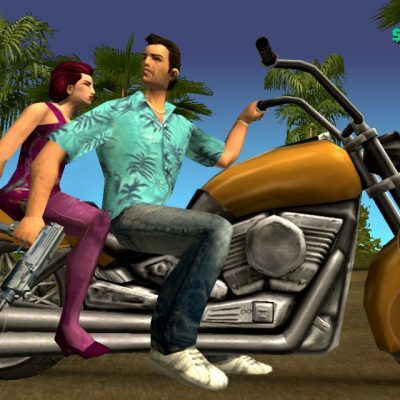 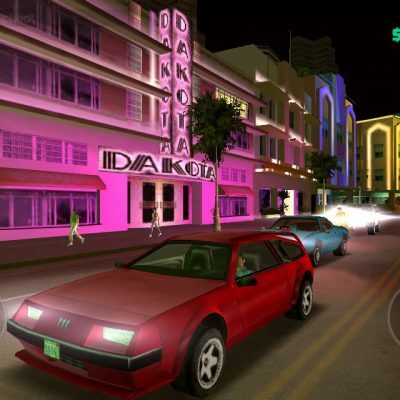 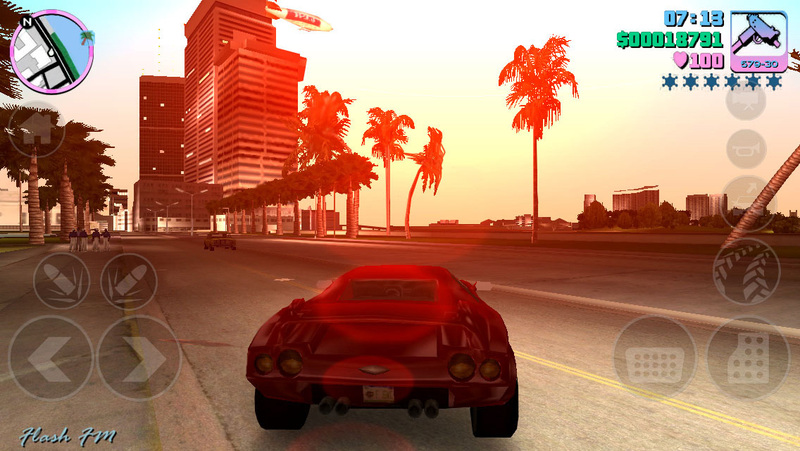 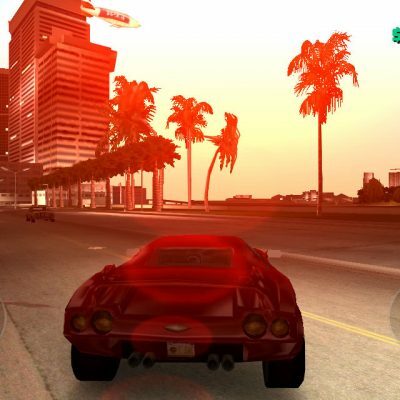 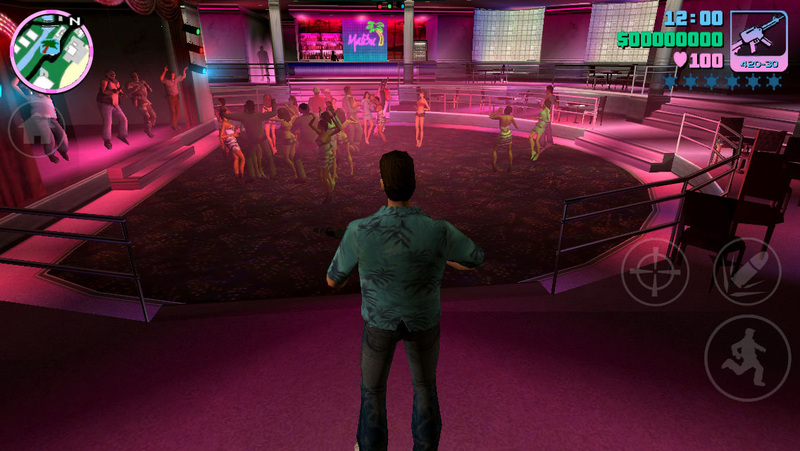 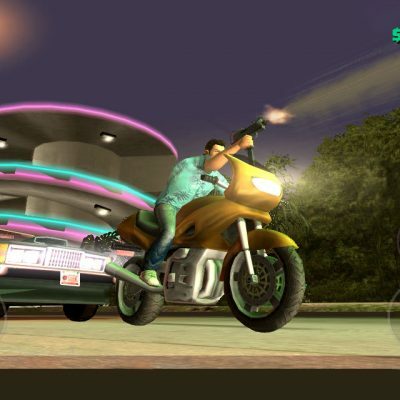 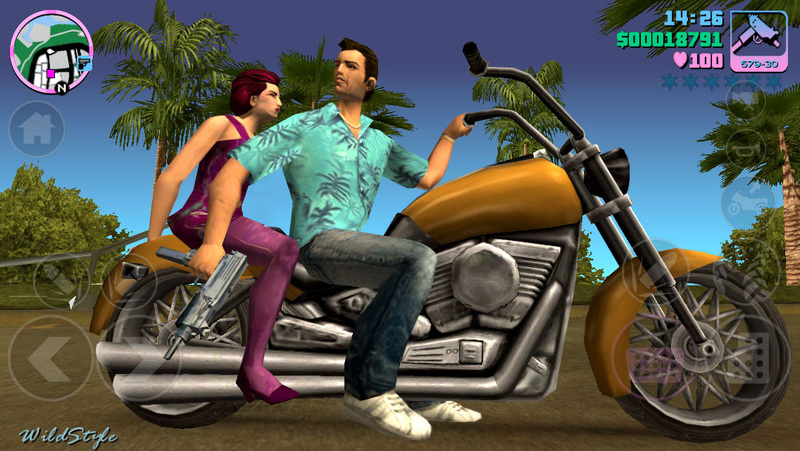 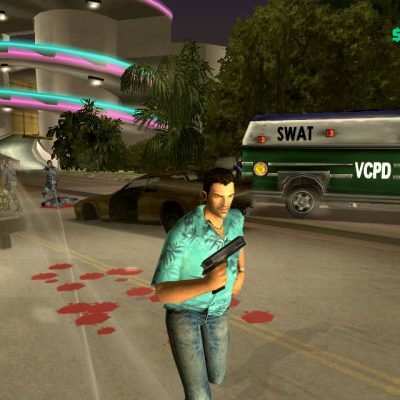 “Grand Theft Auto: Vice City is everything we loved about the 80’s packed into a spawling open world action game,” said Rockstar Founder Sam Houser.